The house is located in a great residential neighborhood on a corner lot. 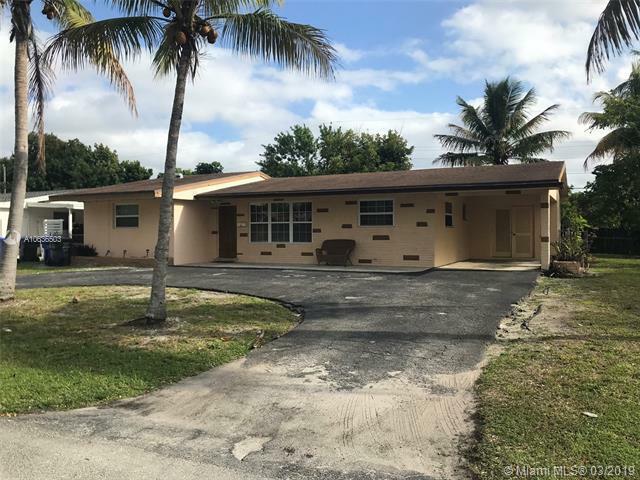 Beautiful 3 bedrooms 2 bathrooms with a big family room and large coved Florida room. Tile floor throughout whole house. 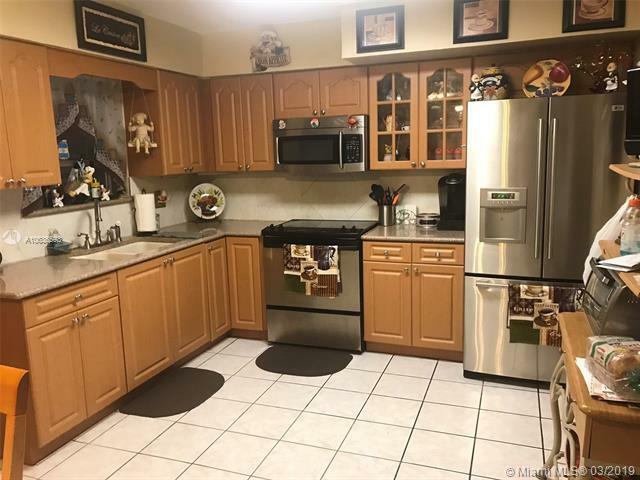 Stainless steel appliances.. Circular driveway and a Car port. Huge back yard with Palm and ACKEE trees. NO HOME ASSOCIATION. 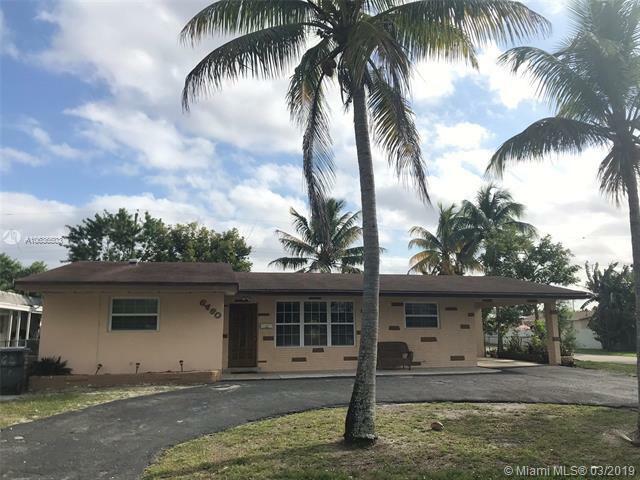 Easy access to Florida Turnpike and I-95. GO TO BEACH 15 MIN Must see!! Move in ready. 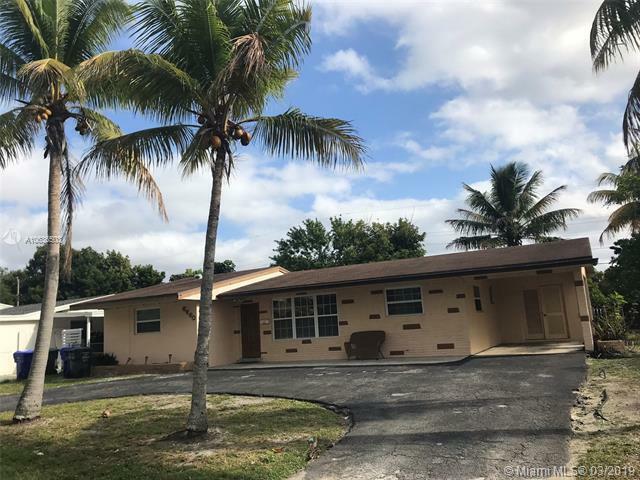 Listing courtesy of Godoy Realty Llc.